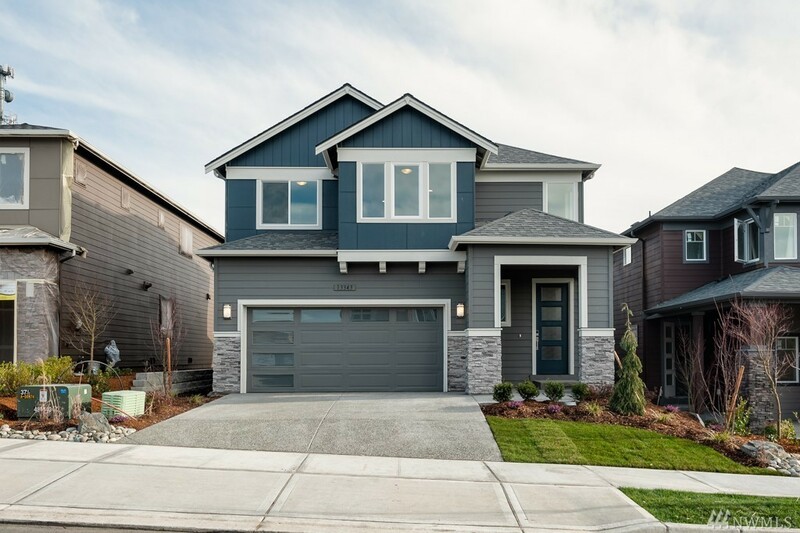 Pacific Ridge Homes presents Beautiful Hazelwood C at Sweetbriar East! Two community parks in the neighborhood for everyone to enjoy. Craftsman Style 3bed+Loft w/great room, Spacious and open design perfect for entertaining. Gourmet kitchen includes; White cabinets w/ soft closing, under cabinet lighting, gas cooking & quartz counter. High Tech Smart Home- Skybell so you can see, hear and talk to anyone who comes to your door, Smart lock, Amazon Echo&Dot, Honeywell T6 Pro thermostat. Ask sales!